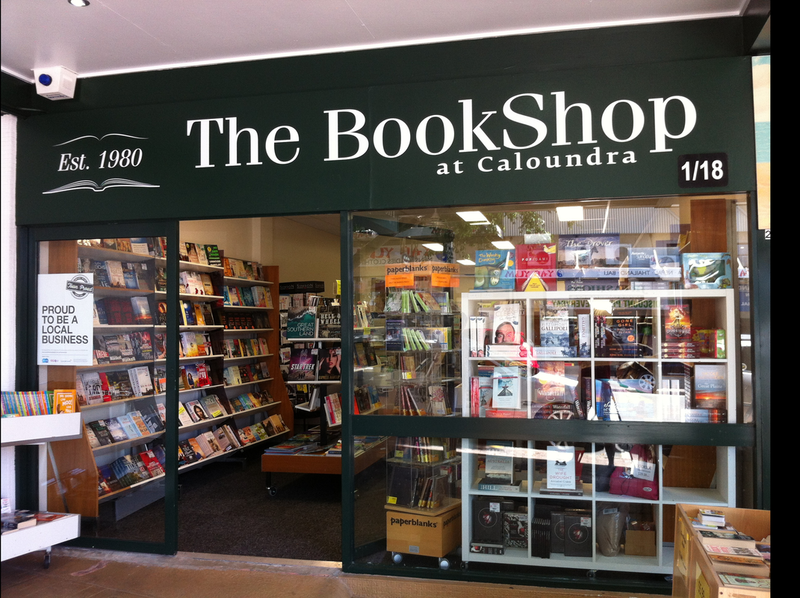 'The BookShop at Caloundra' has proudly served the book-readers of Queensland's Sunshine Coast since 1980. Because we are an independent bookseller, you will find the difference is clear when you are welcomed into the store. Propriet﻿﻿or's Graeme ﻿﻿and Chris Bowden and their dedicated team remain familiar and friendly faces to regulars, annual holiday-makers and newcomers to Caloundra. 'The BookShop at Caloundra' is characterised by quality titles, experienced advice, ability to stock your favourites (and ours) as well as being active members of the Caloundra Community. Authors and publishers regularly seek opportunities for book signings and calendar event with Graeme so add us on Facebook or LinkedIn for information on any upcoming events.